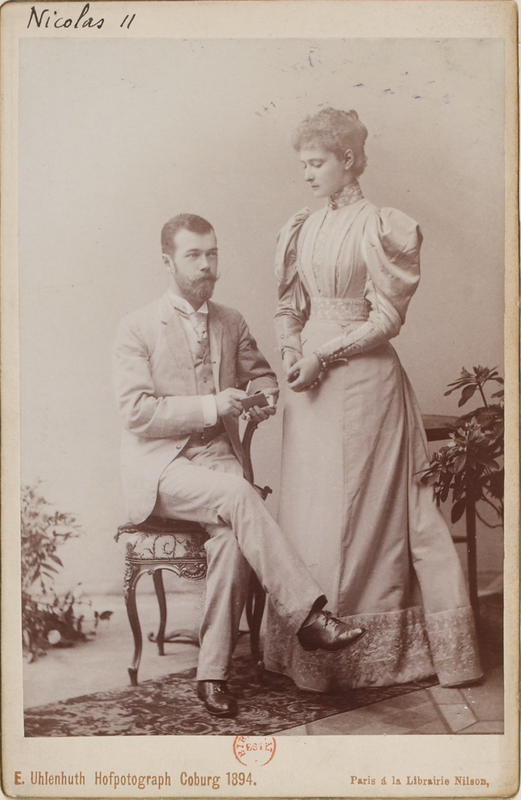 On April 8th, 1894 Nicholas II became engaged to Alix while in Coburg to attend the wedding of Grand Duke Ernest and Victoria Melita. 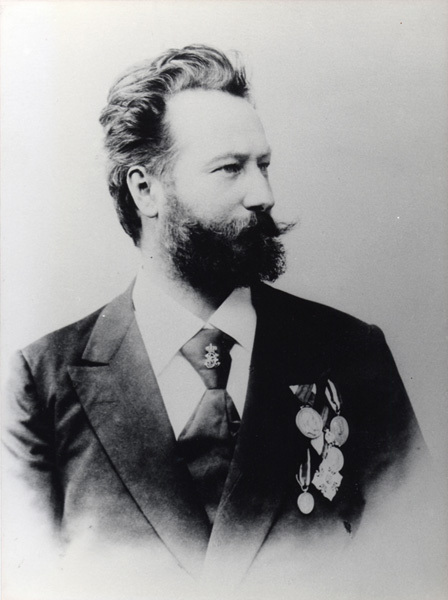 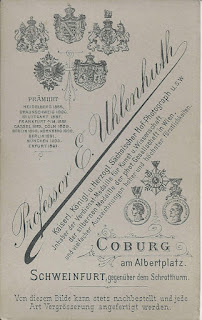 Eduard Uhlenhuth, born in 1853, opened his first studio in Coburg in 1880. 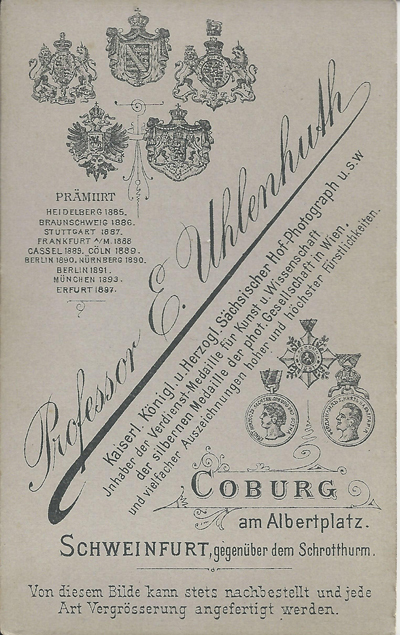 By 1898, he had expanded his photography business to Rudolfstadt and Schweinfurt. 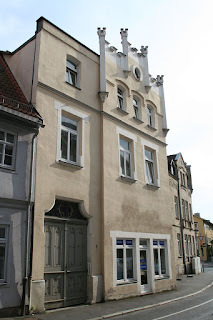 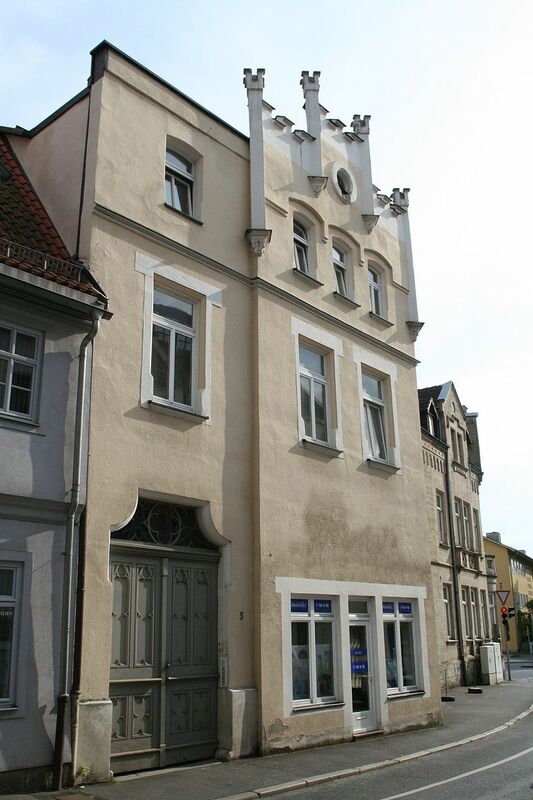 His descendants continue the tradition today in Schweinfurt. Great post, love the photos of Nicholas II and Alexandra, she was a very pretty lady and Nicholas could be George V twin brother they look so much alike! 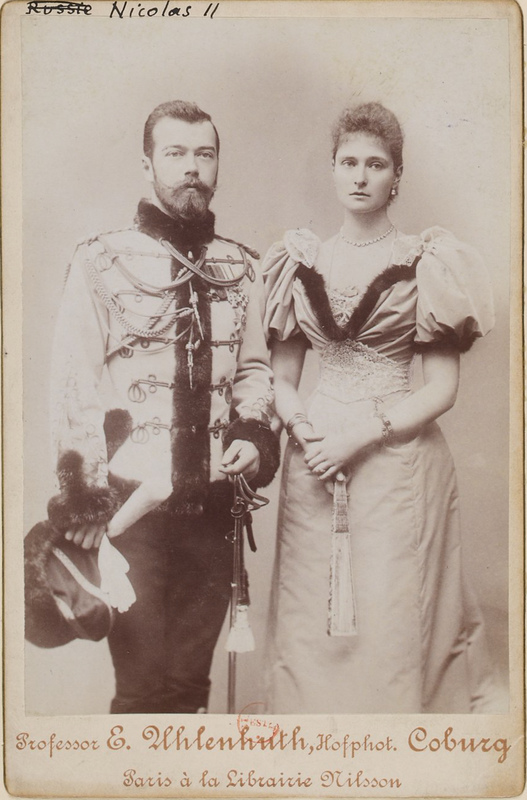 It's great that photos like these are still around for us to see today. 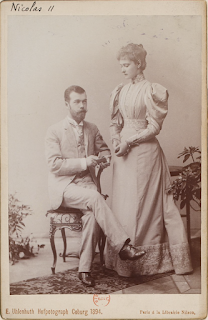 There were a number of photos taken those two days in 1894. 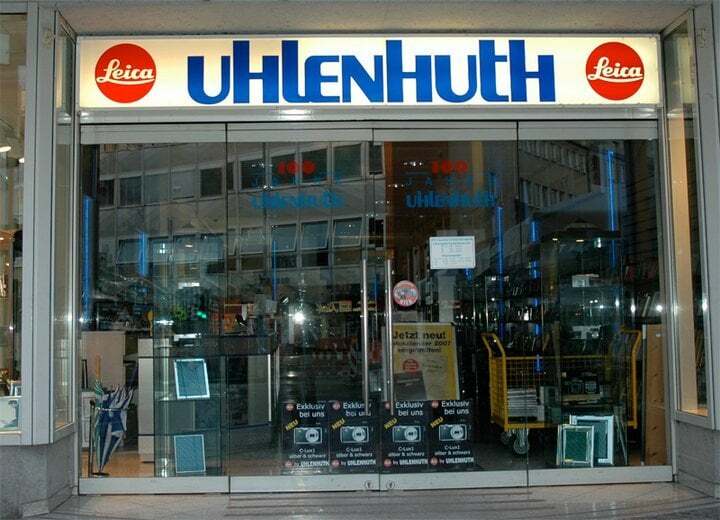 I am in awe though that Uhlenhuth is still a company today! I love these historical searches.